As an experienced member of our Software Engineering Group we look first and foremost for people who are passionate around solving business problems through innovation & engineering practices. You will be required to apply your depth of knowledge and expertise to all aspects of the software development lifecycle, as well as partner continuously with your many stakeholders on a daily basis to stay focused on common goals. We embrace a culture of experimentation and constantly strive for improvement and learning. 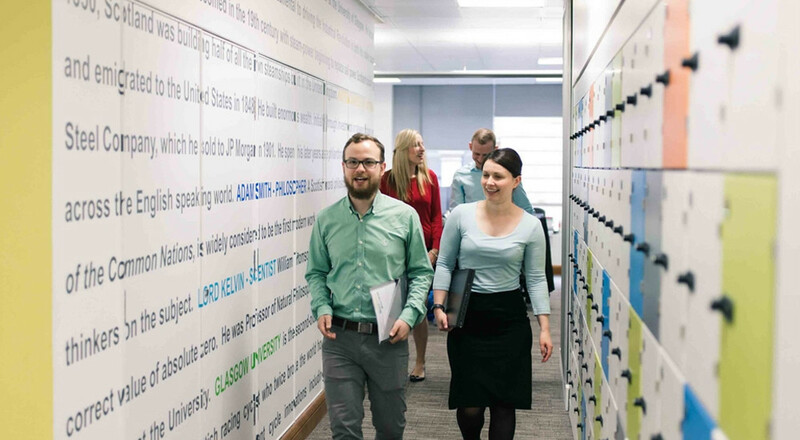 You’ll work in a collaborative, trusting, thought-provoking environment—one that encourages diversity of thought and creative solutions that are in the best interests of our customers globally. BS/BA degree or equivalent experience; focus Computer Science, Computer Engineering or similar technical field of study/equivalent experience. Graduate level engineering degree preferred. Knowledge of industry wide technology strategies and best practices. 7+ years of Software Engineering experience, using one or more object oriented programming languages and/or scripting. Hand-on experience with cloud-based applications, technologies and tools, deployment, monitoring and operations, such as Kubernetes, Prometheus, FluentD, Slack, Elasticsearch, Grafana, Kibana, etc. Relational and NoSQL databases; developing and managing operations leveraging key event streaming, messaging and DB services such as Cassandra, MQ/JMS/Kafka,Aurora, RDS, Cloud SQL, BigTable, DynamoDB, MongoDB, Cloud Spanner, Kinesis, Cloud Pub/Sub, etc. Developing monitoring tools and log analysis tools to manage operations. Managing and/or influencing infrastructure services to ensure application service uptime and user experience. When you work at JPMorgan Chase & Company, you're not just working at a global financial institution. You're an integral part of one of the world's biggest tech companies.In 14 technology hubs worldwide, our team of 40,000 technologists design, build and deploy everything from enterprise technology initiatives to big data and mobile solutions, as well as innovations in electronic payments, cybersecurity, machine learning, and cloud development.Our $9.5B+ annual investment in technology enables us to hire people to create innovative solutions that will not only transform the financial services industry, but also change the world. 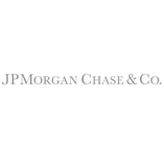 At JPMorgan Chase & Company we value the unique skills of every employee, and we're building a technology organization that thrives on diversity.We encourage professional growth and career development, and offer competitive benefits and compensation.If you're looking to build your career as part of a global technology team tackling big challenges that impact the lives of people and companies around the world, we want to meet you.